Chelsea midfielder Cesc Fabregas (£6.9m) was awarded the maximum Fantasy Premier League bonus points even though his performance failed to prevent Crystal Palace inflicting a shock 2-1 defeat on the Premier League leaders. The Spaniard scored the opener to hand Chelsea the early initiative. He also completed 83% of his 84 passes, including seven key passes; more than any other player in Gameweek 30. 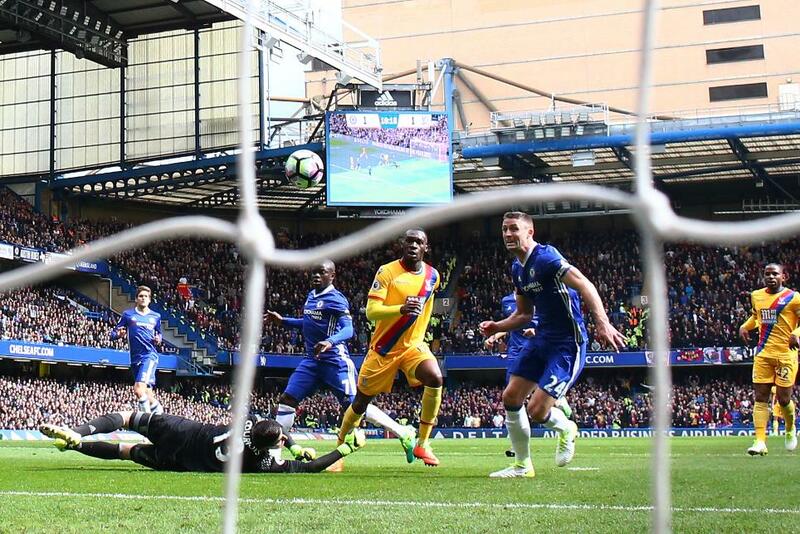 Fabregas scored 43 in the Bonus Points System (BPS), but it was Christian Benteke (£7.0m) and Wilfried Zaha (£5.7m) who twice combined for Palace to earn the victory, recording 39 and 31 in the BPS respectively. Both provided a goal and an assist, with Benteke also contributing four successful dribbles and the impressive Zaha five. But they suffered BPS penalties to slip behind Fabregas's tally. 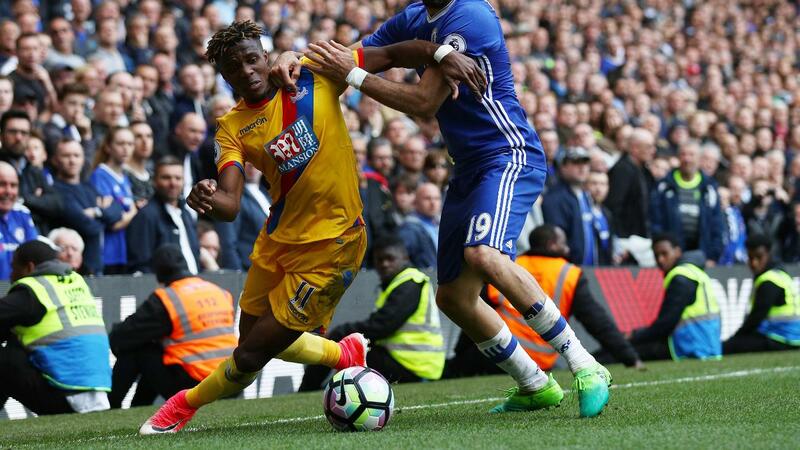 Benteke committed four fouls and Zaha was tackled on nine occasions; more than any other player in Gameweek 30. The double-digit returns from both Benteke and Zaha highlight their potential ahead of Gameweek 34. Palace are handed two fixtures in that Gameweek, visiting Liverpool and hosting Tottenham Hotspur. While Sam Allardyce's defence has won plaudits for conceding just once in their last four matches, FPL managers seem more likely to assess their attacking options with those fixtures in mind. Benteke and Zaha are now key targets, with the latter already attracting more than 43,000 new owners ahead of Gameweek 31, second only to Liverpool's Philippe Coutinho (£8.3m). Chelsea suffered a rare setback, with striker Diego Costa (£10.7m) now a cause for concern. He has produced successive one-point returns and has just two goals in his last seven Gameweeks. With Manchester United striker Zlatan Ibrahimovic (£11.4m) now available following suspension ahead of his two fixtures in Gameweek 34, FPL forward lines are back under scrutiny. Costa has already lost more than 30,000 owners since Saturday's deadline, placing him third for Gameweek 31 sales.